OTN’s strategy for building a global platform is predicated upon leveraging partner assets and capabilities, and coming to formal agreement with the partners on formats for data storage and sharing. For example, OTN’s deployments in Australia complemented existing tracking infrastructure there, and built on the coordinated scientific and technical expertise already present. The OTN Perth and Tasmania lines filled important gaps by covering southern portions of boundary currents on both the east and west coasts of Australia. They significantly enhanced the critical mass and resolution power of telemetry capacity, helping to create a continent‐wide capability. The ways that the resulting data are shared is governed by a formal Collaboration Agreement signed between OTN and the Australian partners. On the other side of the world OTN’s upcoming deployment in the Strait of Gibraltar will serve the interests of all coastal nations of the Mediterranean Sea, and complement their existing deployments in coastal waters. Making strategic investments of OTN capital resources in geographic areas of scientific and socioeconomic priority interest, in collaboration with local partners. The first OTN Eastern Atlantic acoustic receiver line, the Azores Array, was deployed during 2011–2012 to complement pre-existing receivers maintained by the University of the Azores Institute of Marine Research. The Azores Array is a unique OTN line in terms of deployment specifications and research activities—stations are located on island slopes and sea mounts including the Condor Seamount, Princess Alice Bank, and the Gigante Banks over the Mid-Atlantic Ridge. The array supports work on migratory and resident species including blackspot seabream, wreckfish, devilrays, kitefin, and blue and hammerhead sharks. The array is now composed of 50 receiver stations. The island of Oahu, Hawaii, is the center of several projects investigating the movements and ecology of species including coastal sharks, deep-water snappers, and open-ocean pelagics such as tuna and marlin. These projects are the current focus of the long-established telemetry interest in Hawaii that has elucidated the habitat use and physiology of a wide range of species inhabiting inshore reefs, deep reef slopes, and pelagic zones in the open ocean. 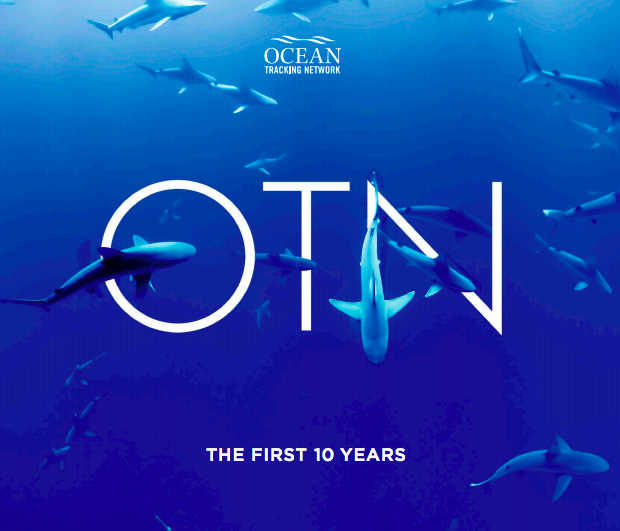 OTN deployments were made in 2013 to provide additional capacity to these ongoing efforts and in particular to support work documenting the movements of hammerhead and tiger sharks. Hammerhead sharks’ use of the Kaneohe Bay pupping ground is of particular interest. In addition to monitoring the movements of “resident” Hawaiian species, recent results indicate that Hawaii is visited by highly migratory species like great white sharks. !us, acoustic tracking in Hawaii serves both a local and pan-Pacific function. The array consists of 13 active receiver stations. This partnership among OTN, the Norwegian University of Science and Technology, and their collaborators is investigating physiological and biological interactions between sea trout and the coastal marine environment. the work is documenting i) how sea trout habitat use and interaction with the environment vary seasonally during the marine feeding migration and ii) whether sea trout are opportunistic feeders (feeding on multiple food sources) or are instead individual feeding specialists. Data from this tracking study will play an integral role in helping to implement protective and recovery measures for declining sea trout stocks. Preliminary results have garnered high interest from fisheries management agencies. The line, on loan for a period of two years, consists of 48 active receiver stations. Installed in January 2009, the Perth Line is of great importance to Australian researchers and is a major contribution to our partners at the Australian Animal Tagging and Monitoring System (AATAMS), part of the Australian Integrated Marine Observing System (IMOS). Western Australia Fisheries provides the operation and maintenance support necessary to keep this line active. The Perth region is a hotspot for multi-species migrations. Researchers from many institutions have been tracking species like whale sharks, great white sharks, pink snapper, tailor, Australian sea lions, southern elephant seals, and Southern blue fin tuna. As these animals cross the Perth Line, investigators gain valuable insights on their migrations and behaviour. The line is also a part of the shark-monitoring network of Western Australia Fisheries that monitors tagged sharks near Perth beaches in support of their Shark Response Unit. The line consists of 53 active receiver stations. The OTN Tasmania deployment has also become an important component of the AATAMS network. It consists of a receiver line located southeast of Tasmania that extends from the shoreline, outward to Maria Island, and beyond. A second line of receivers is located northeast of Tasmania off Cape Barren Island. Together, these cross-continental shelf lines are known as the Bass Strait Arrayas the Bass Strait Array. The array has assisted researchers in observing large-scale species movements of a variety of species and is documenting how the East Australian Current is influencing these movements. These lines total 63 active receiver stations. Prince William Sound, Alaska, U.S. In March 2013, OTN technicians worked with sta$ from the Prince William Sound Science Center to install acoustic receivers in six channels of Prince William Sound. The array will support a study investigating post-spawning movements of Pacific herring, in which 69 #sh were tagged in April 2013, and has the potential to detect fishes, including green sturgeon and Pacific salmon ,tagged further to the south in the U.S. and Canada. The University of Alaska Fairbanks will soon release #sh with temperature recording tags that will help investigators obtain long-term data on ocean temperatures in two of the major entries to Prince William Sound. The line consists of 34 active receiver stations. In 2012, in collaboration with the South African Institute for Aquatic Biodiversity, OTN added two new lines to the existing South African Array, bringing our array total in South Africa to four distinct acoustic lines. The new receiver stations were added in Port St. John’s, known as “the deadliest beach in the world” for shark attacks, and in False Bay, which is home to some of the largest great white sharks in the country. Additional receiver stations were installed in secondary monitoring sites, principally in estuaries along the eastern coastline. South African researchers take focus on large predatory sharks with the goal of gaining a better understanding of shark migration and behaviour to protect swimmers, surfers, and other sea-goers. Other species detected on the South African Array include ragged tooth sharks, dusky kob, leervis, and white steenbras. There has been substantial growth in the number of participating researchers and several high-level research projects now routinely use OTN tracking infrastructure. There are a total of 76 active receiver stations in South Africa. Recommend priorities for scientific endeavours that respond to key research and policy questions of Canadian and international interest and that are appropriately addressed through the use of telemetry, especially those that can be tackled only through integrated international efforts. Catalyze the development of science teams and research proposals in priority areas. 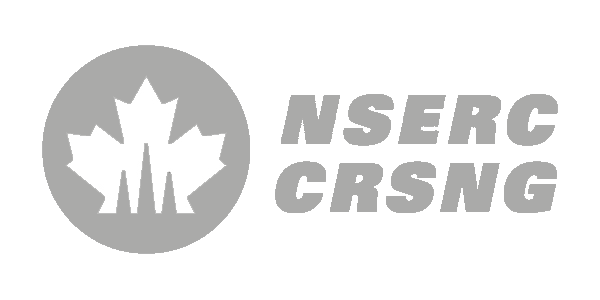 Foster the integration of Canadian researchers into international scientific efforts. Serve as a forum to exchange experiences and communicate results of new research activities in different parts of the globe. Identify and recommend new technologies that would enhance OTN’s value to the research and user communities. Receive reports on the decisions of the OTN Executive taken on recommendations from the Deployment Committee and the ISAC. Report on an annual basis to the OTN Council, and to the Network. The ISAC meets at a minimum once per year. Meetings may be face-to-face, or by teleconference. The ISAC consists of up to 15 members appointed by the OTN Council. 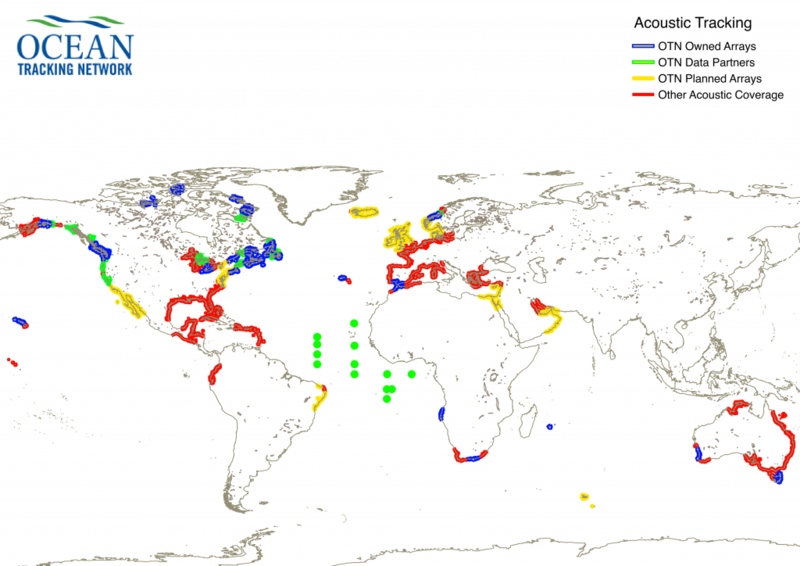 Membership includes national and international telemetry and oceanography experts with active or developing research programs in OTN’s global areas of operation. The membership also includes the Scientific Director and the Executive Director of the OTN (both ex-officio, non-voting). Any member may be removed upon resolution of the Council. Following the establishment of the committee, future nominations of members to the committee will be made by the committee members. Members shall be appointed for a two year term, renewable. The ISAC appoints its own chair, who holds the position for a two year term, renewable.